It’s a great time to be in the streaming business. As consumers shift away from traditional linear TV and toward streaming, the Roku platform is continuing to gain momentum, as evidenced by the preliminary data below. Active accounts at the end of 2018 topped 27 million, up roughly 40% year-over-year. And our customers streamed their hearts out, as total streaming hours in 2018 were about 24 billion hours of movies, TV episodes, sports and more. 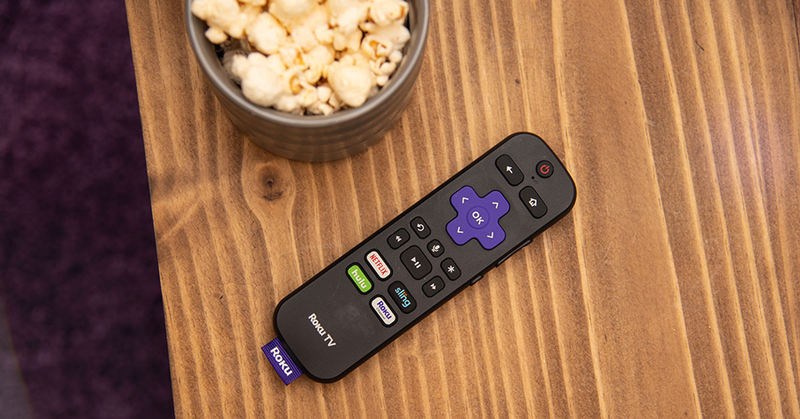 The post Roku active accounts top 27 million appeared first on The Official Roku Blog.